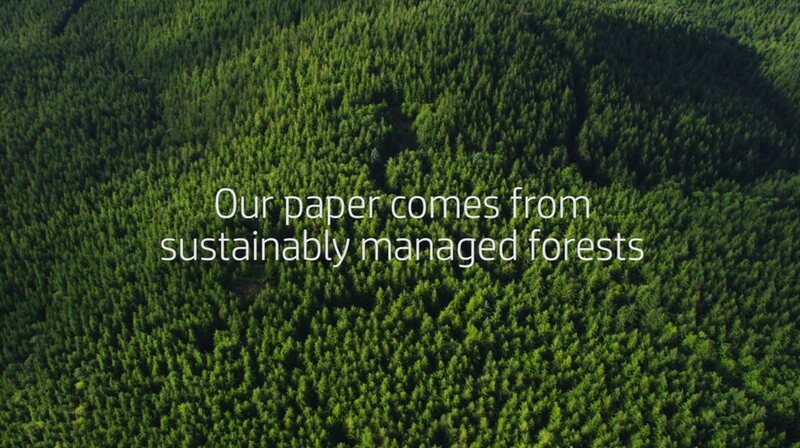 Yields up to 17,500 pages. Fast printing with outstanding quality. Fast printing with outstanding quality. 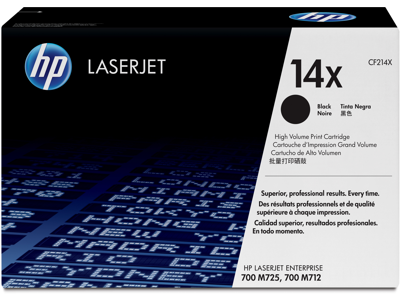 Enhanced HP toner fuses quickly to documents. Delivers crisp text and sharp, black graphics. 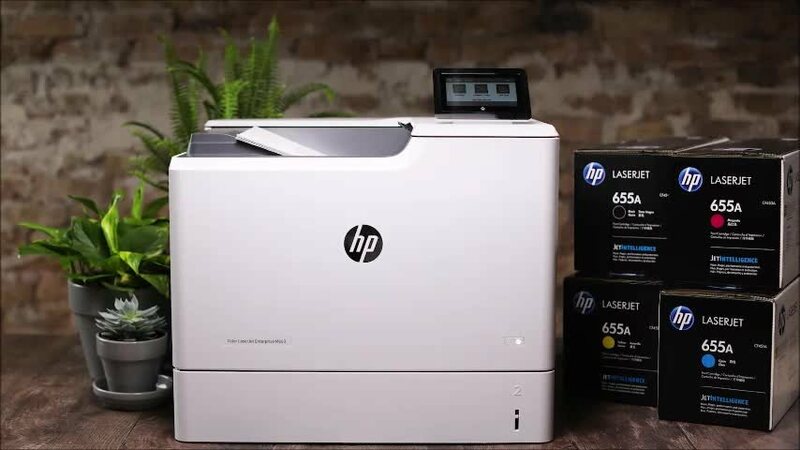 Boost efficiency with original HP LaserJet toner cartridges. Designed and tested with the printer for consistent results.